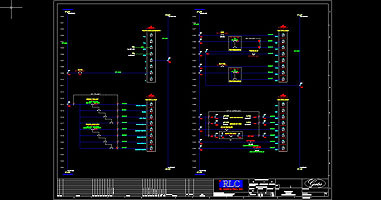 We make sure all of our projects are well documented using AutoCAD electrical. Having an accurate drawing package helps ensure a smooth installation. 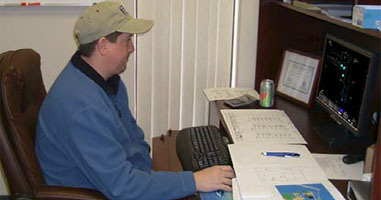 If you do not have up to date drawings we can conduct a field survey and complete a drawing package for you. Whether building a drawing package from scratch or updating an existing package, our draftsmen have the knowledge and tools needed to complete the task in a professional timely manner.